do you remember Marta Norenberg’s article on Polish architectural Zakopane style!?? If not, check it out at this link because we have discovered that a brand-new Zakopane-styled-cottage is under construction in Sierra Nervadas in California (USA), 40 miles north of Lake Tahoe! The place is called Grizzly Ranch. On November 19th 2010, Paul R. Bolt commented on Marta’s article informing us about the project, as well as about its architectural connections with European carvings. As Paul explained: “we are utilizing this beautiful architectural style in an alpine project, a compound to be built in the high Sierra Mtns […]. The compound will be appropriately named Zakopane, and we will be incorporating European wood and stone carvings.” The team is travelling and reasearching among European and Asian architectural sites, in order to carefully reproduce the style’s details. The project is currently in the final planning phases. Constuction of the first building will be starting on April 2011, and will consists of a 200 square meter Caretaker’s Cabin. 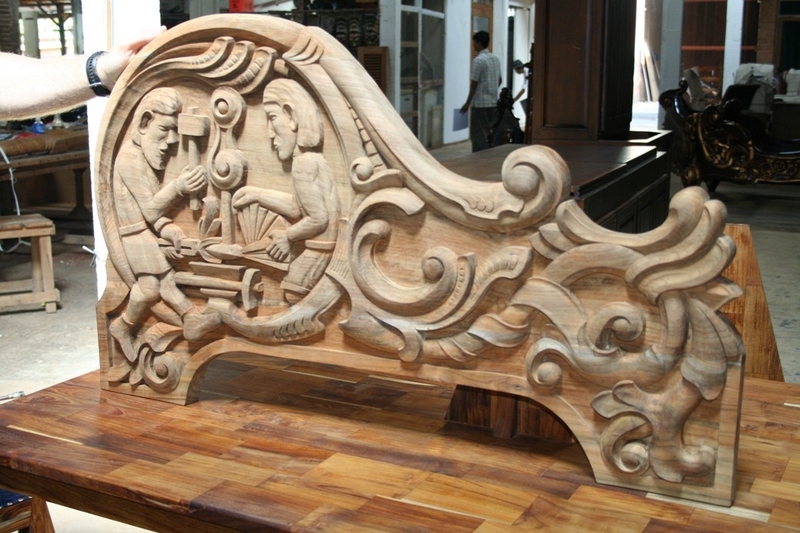 Architectural style of the Tatras Mtns will be used; and an European-styled-wood carvings executed in the village of Jepara (Java, Indonesia) will be incorporated. In addition, antique stone flooring from several temples in China, as well as stone carvings from several workshops in Xiamen, Fujian Province, China will be part of the decoration. Thank you Paul, we will certainly keep in touch throghout the process, and we are looking forward to see the final realization of the Grizzly Ranch!